ANKARA, 19 September 2011: The Turkish Red Crescent Society (Türk Kızılayı or Kızılay) will start distribution of food, tents, and hygiene items in the flood affected areas of Southern parts of Pakistan shortly. Food assistance is expected to begin tomorrow. In this connection, the Ambassador of Pakistan H.E. Mr. Haroon Shaukat held a meeting with the President Kizilay Mr. Ahmet Lutfi Akar and briefed him about the magnitude of this year’s heavy rains that has caused flooding in Southern parts of Sindh and Balochistan provinces. Mr. Akar informed that Kizilay will procure most of the relief supplies locally in Pakistan while some tents will be dispatched from Turkey. Turkish Kizilay is also exploring the possibilities of relocating a container town it earlier build for 2010 flood victims to a suitable location in the affected areas that will house about 3,000 families. Ambassador Haroon said that rains have killed about 300 persons and have affected 6 million people. The floods have hit an area of 7,987,319 acres along left and right bank of the River Indus and fully damaged 539,899 houses. 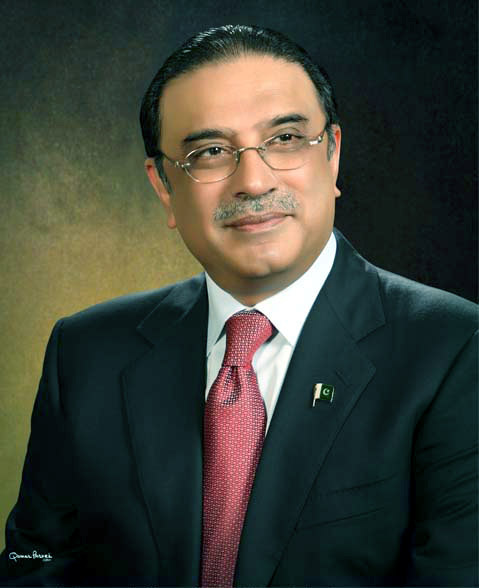 Over 80,000 livestock have been washed away by flood waters in Sindh and crops on 2,800,000 acres have been destroyed, he added. 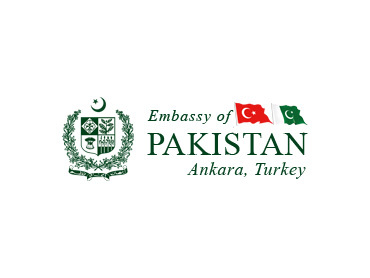 While appreciating the exceptional support and solidarity of the Turkish nation and its leadership that it showed during the 2010 floods, Ambassador Haroon appealed for urgent assistance in face of current floods. He recalled that the Housing Development Administration of Turkey or TOKI alone is working on a project to construct 4,620 housing units with necessary 37 social facilities at a cost of US $ 136 million. He said Prime Minister of Pakistan has cancelled his visit to the United States for attending UN General Assembly session and was currently touring the flood affected areas and monitoring the flood response himself. The Government of Pakistan is utilizing all available resources at its disposal to cope with the effects of this disaster but the enormous scale of this disaster requires help from international community.